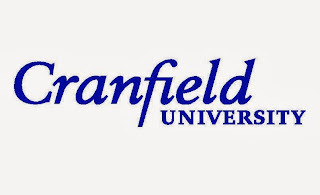 Cranfield School of Management is delighted to offer scholarships for outstanding New Zealand Māori to undertake the Cranfield MBA course. 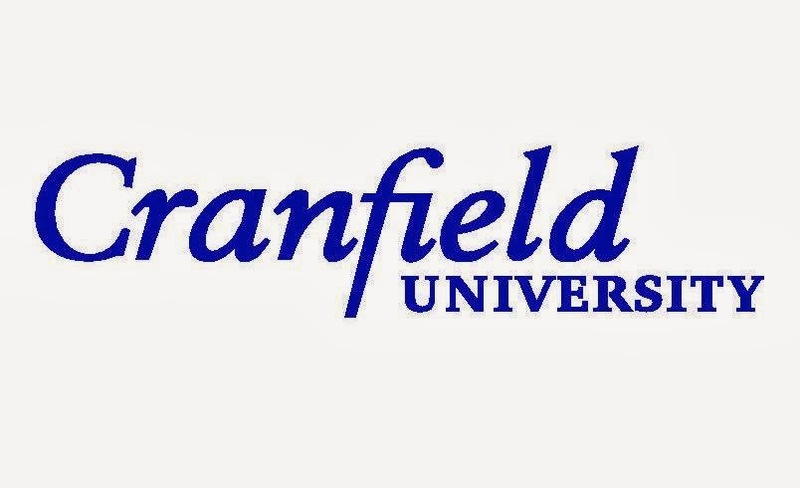 This scholarship is in addition to the Cranfield New Zealand Alumni Scholarship which is open to all New Zealanders. If you are of New Zealand Māori origin and wish to apply for the Cranfield MBA Māori Scholarship, we recommend that you also apply for the Cranfield New Zealand Alumni Scholarship, which is of higher value. We will consider you for both scholarships, although applicants can only be awarded one scholarship. In addition, this scholarship is open to anyone of New Zealand Māori origin (New Zealand citizen or permanent resident) who is committed to empowering Māori economic development. There is a parallel application process – application for entry onto the MBA course and application for the scholarship. For application onto the MBA, complete and submit your application in the normal way by 30 April 2013. All applicants must complete and submit a separate scholarship application form on or before 31 May 2013. You can see the Scholarship Frequently Asked Questions (FAQs). David Thompson, MBA 1969, in the UK on +44 (0) 1296 682384 or at dct@dct.eclipse.co.uk.